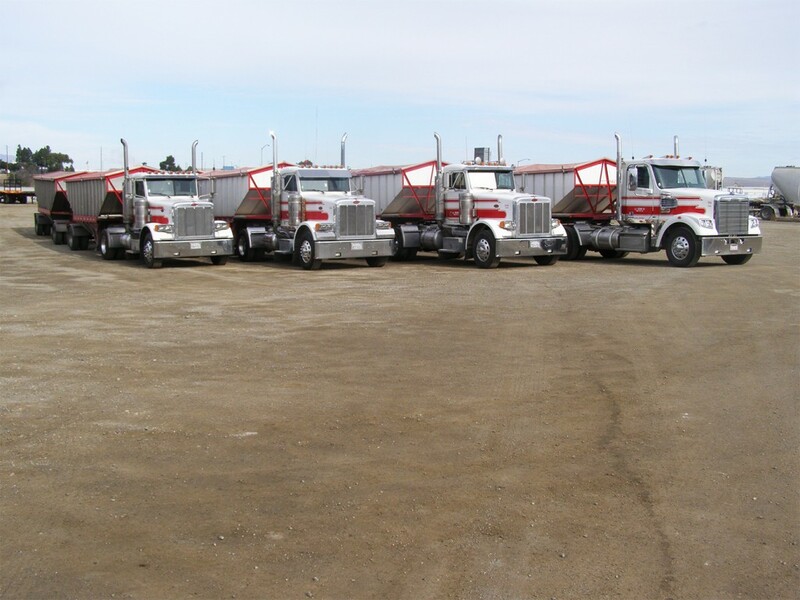 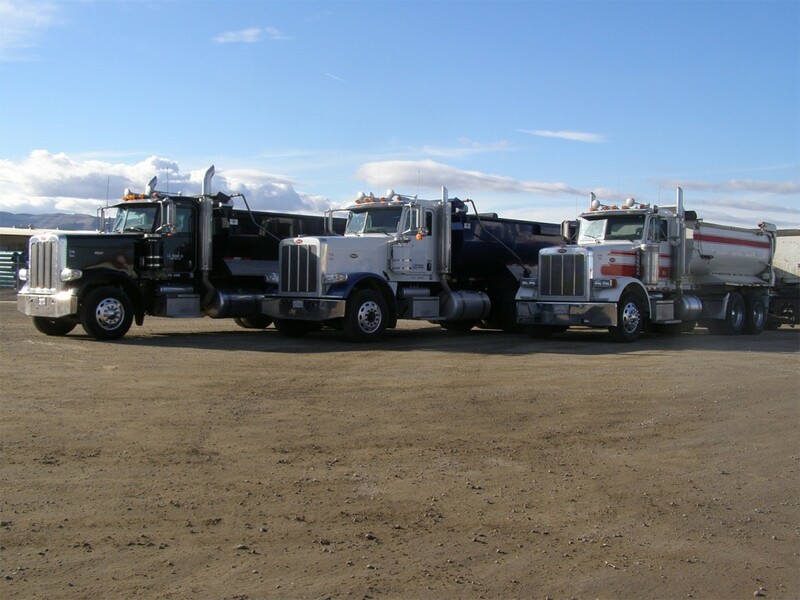 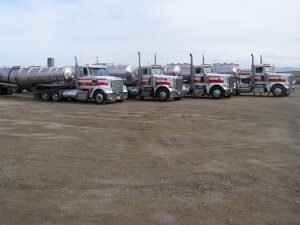 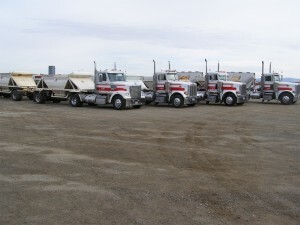 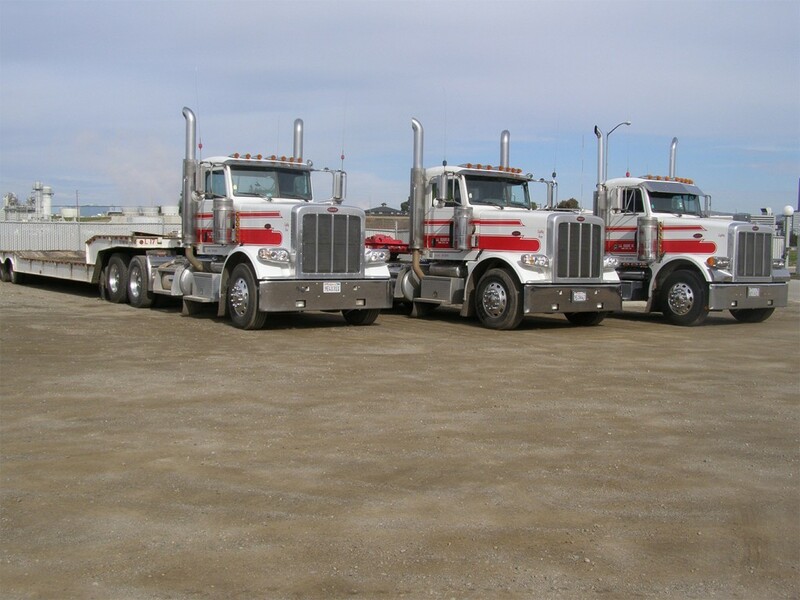 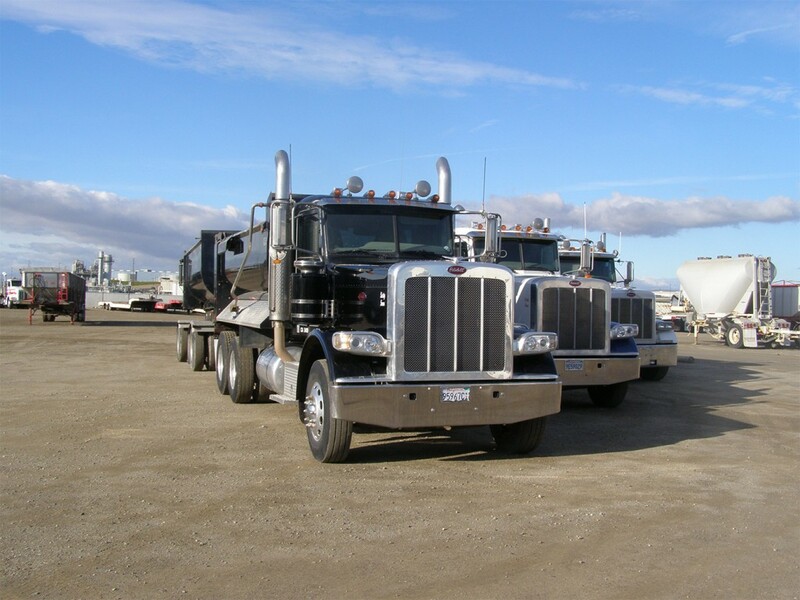 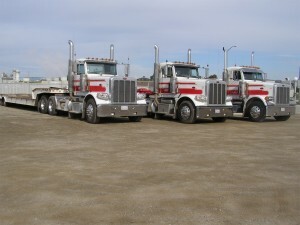 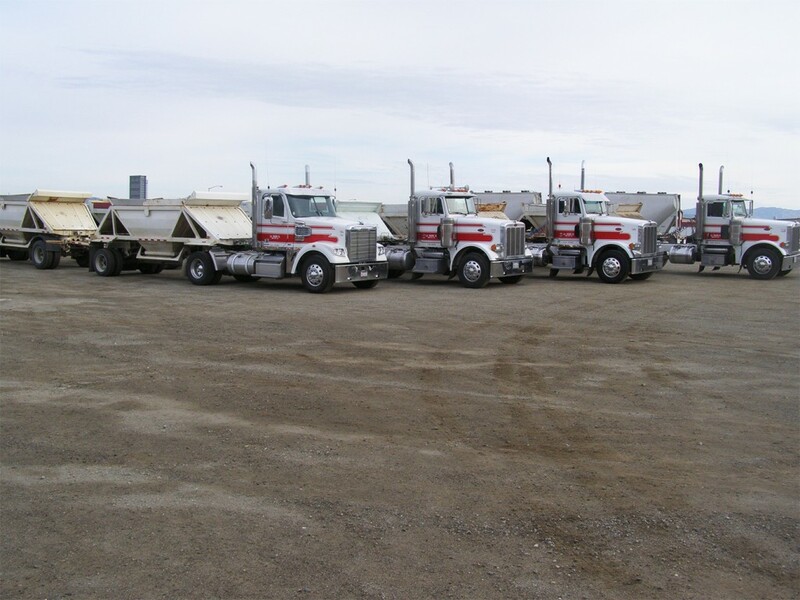 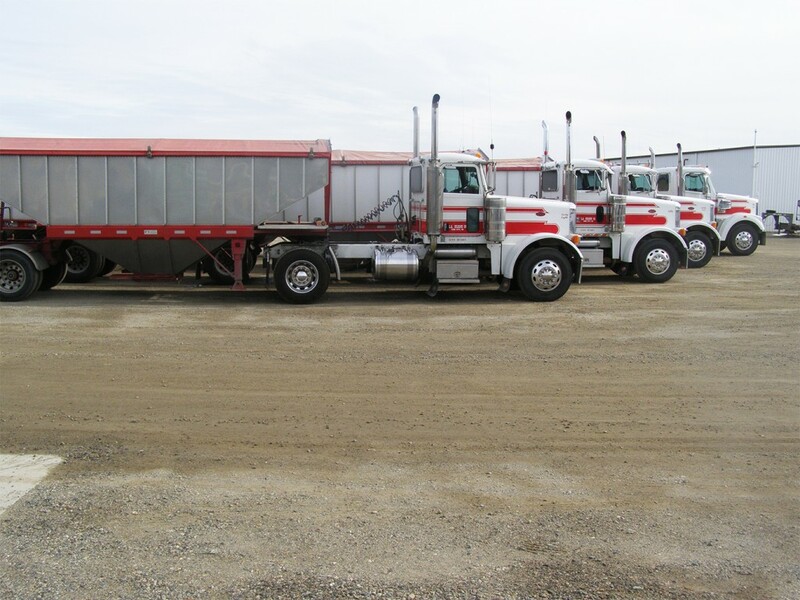 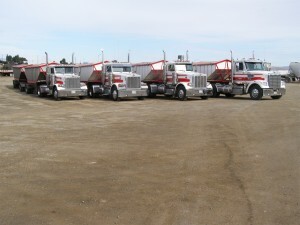 L.A. Hearne Company operates a diverse trucking company with customers primarily based in California. 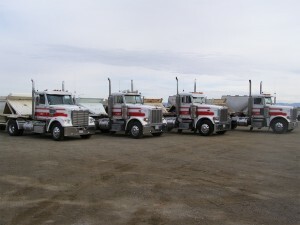 Originally the division was developed to deliver King Brand bulk and bagged product as well as bring in ingredients and supplies for the other divisions in the Company. 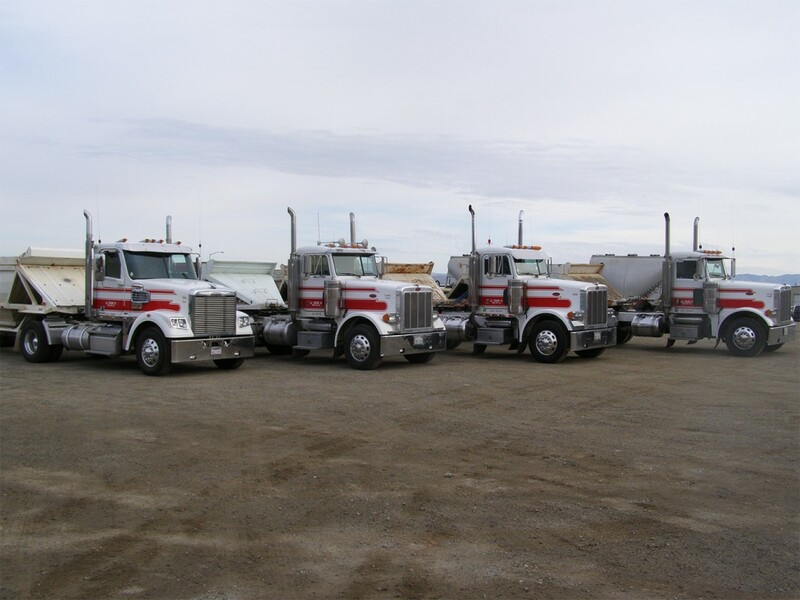 In the mid-90’s Jim Hearne returned to the family business to manage the trucking division. 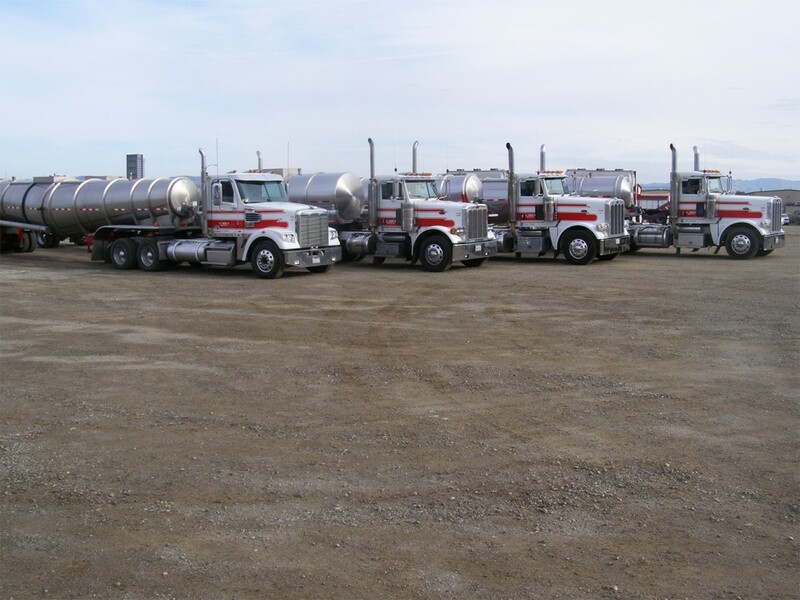 Over the last 15 years the division has seen a complete turn around and now hauls more products for others than it does for Company operations. 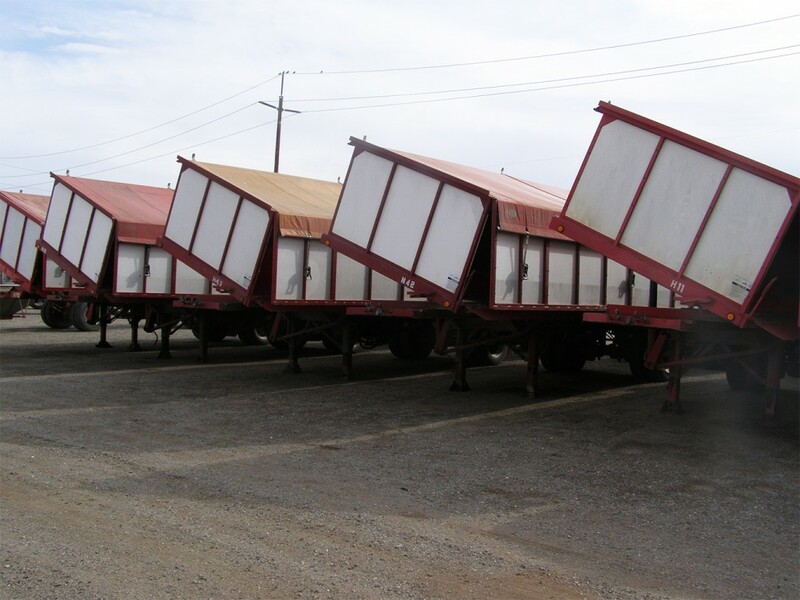 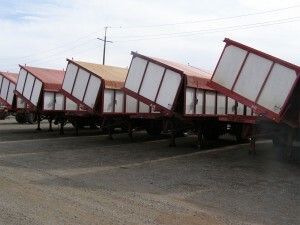 We also rent some of our trailers for the seasonal needs of our customers.